This composition is perfect for cold climates with low solar radiation and for crops that hardly tolerates humidity. Its large capacity of aeration allows avoiding stress because of root asphyxia and reduces fungal problems in cold conditions. 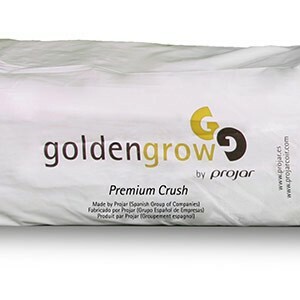 Grow bags are mainly used for hydroponics growing under greenhouse conditions. This composition is perfect for warm climates with periods of high solar radiation combined with other cold temperatures and low radiation. (Tropical – temperate climate). There’s no mention of “soil” anywhere in there – and that’s all the proof you need that plants can grow without it. What they do need is water and nutrients, both easily obtained from soil. But if they can get these things somewhere else – say, by standing with their roots in a nutrient-rich solution – they can do without soil altogether. That’s the basic principle behind hydroponics. In theory, the word “hydroponics” means growing plants in water (from two Greek words meaning “water” and “toil”), but because you can grow plants without actually standing them in water, most people define the word to mean growing plants without using soil. Although the benefits of growing hydroponics have sometimes been questioned, there seem to be many advantages in growing without soil. Some hydroponic growers have found they get yields many times greater when they switch from conventional methods. Because hydroponically grown plants dip their roots directly into nutrient-rich solutions, they get what they need much more easily than plants growing in soil, so they need much smaller root systems and can divert more energy into leaf and stem growth. With smaller roots, you can grow more plants in the same area and get more yield from the same amount of ground (which is particularly good news if you’re growing in a limited area like a greenhouse or on a balcony or window-ledge inside). 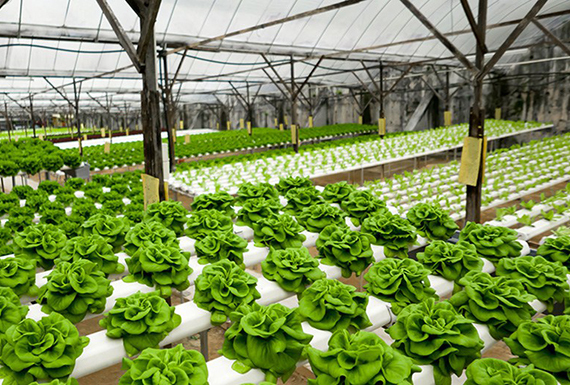 Hydroponic plants also grow faster. Many pests are carried in soil, so doing without it generally gives you a more hygienic growing system with fewer problems of disease. Since growing hydroponics is ideal for indoor growing, you can use it to grow plants all year round. Automated systems controlled by timers and computers make the whole thing a breeze. It’s not all good news; inevitably there are a few drawbacks. One is the cost of all the equipment you need – containers, pumps, lights, nutrients, and so on. Another drawback is the ponic part of growing hydroponics: there’s a certain amount of toil involved. With conventional growing, you can sometimes be quite cavalier about how you treat plants and, if weather and other conditions are on your side, your plants will still thrive. But growing hydroponics is more scientific and the plants are much more under your control. You need to check them constantly to make sure they’re growing in exactly the conditions they need (though automated systems, such as lighting timers, make things quite a bit easier). Another difference (arguably less of a drawback) is that, because hydroponic plants have much smaller root systems, they can’t always support themselves very well. Heavy fruiting plants may need quite elaborate forms of support. 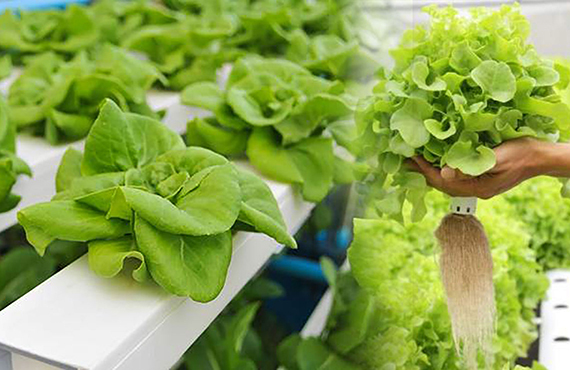 There are various different ways of growing hydroponics. In one popular method, you stand your plants in a plastic trough and let a nutrient solution trickle past their roots (with the help of gravity and a pump). That’s called the nutrient-film technique: the nutrient is like a kind of liquid conveyor belt—it’s constantly sliding past the roots delivering to them the goodness they need. 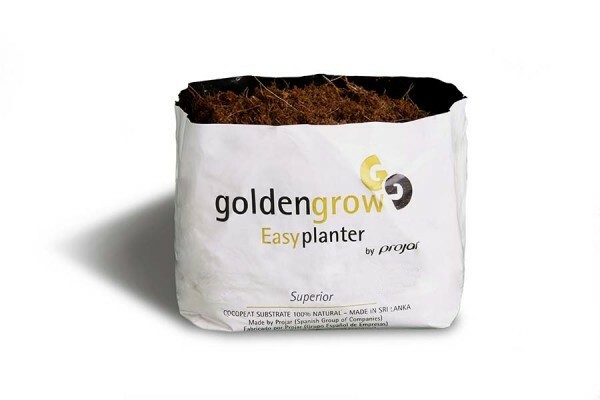 Alternatively, you can grow plants with their roots supported by a nutrient-enriched medium such as rockwool, sand, or vermiculite, which acts as a sterile substitute for soil. 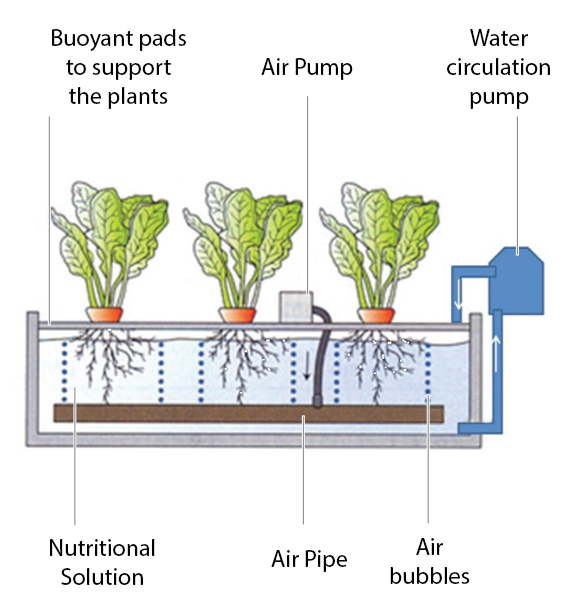 Another method is called aeroponics and it’s typified by a popular product called the AeroGarden (see box below). Although the name suggests you’re growing plants in air, the roots are actually suspended inside a container full of extremely humid air. Effectively, the roots grow in a nutrient-rich aerosol a bit like a cloud packed full of minerals. In theory, you can grow any plant hydroponically but – as is always the case with gardening – some things inevitably do better than others when growing hydroponics. Fruit crops such as tomatoes and strawberries, and lettuces and herbs, are among plants that do particularly well. We have participated in trials that have been conducted using substrates in strawberries for over 5 years. Strawberries grown in blended substrates have been proven to yield as good or better than conventional field practices. The trials were conducted in raised bed troughs where troughs are cut into field beds and lined with a landscape fabric and filled with substrate. Key to success is the use of an automated fertigation system that supplies water with nutrients throughout the day. Substrates containing peat and coir have been proven to work in these troughs. 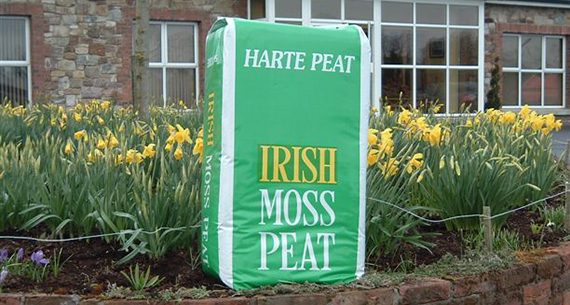 With the addition of peat to coir the early plant development is enhanced.